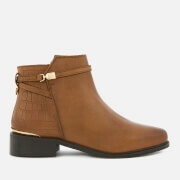 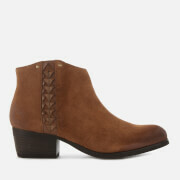 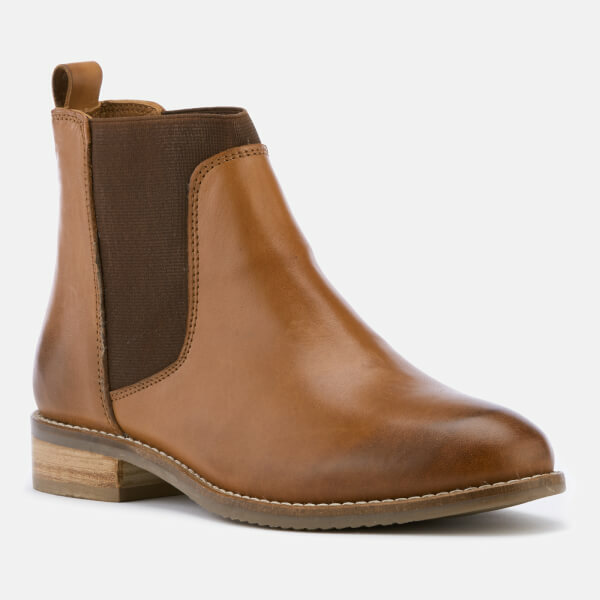 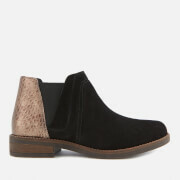 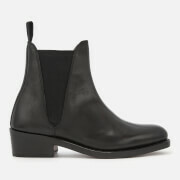 Women’s ‘Quote’ leather Chelsea boots from Dune. 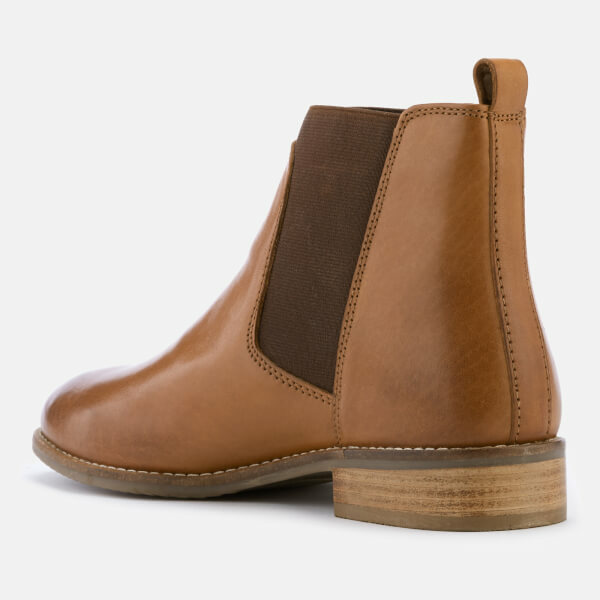 Forming a timeless silhouette, the ankle boots are made from smooth leather uppers and feature an elasticated panel to the shaft and sides for easy on-off wear. 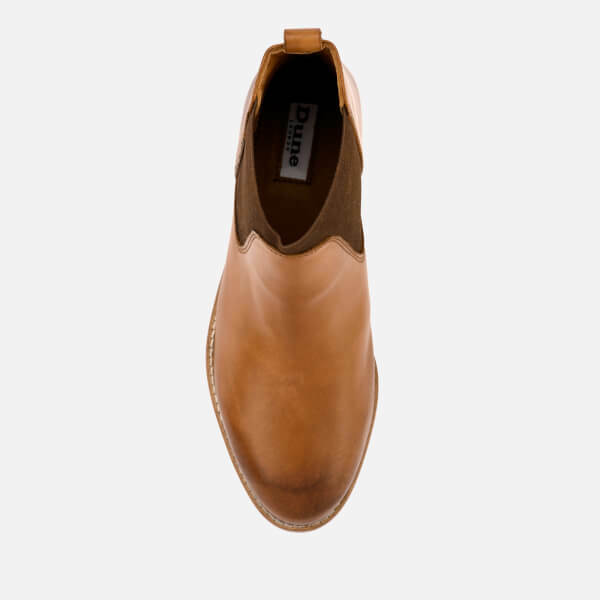 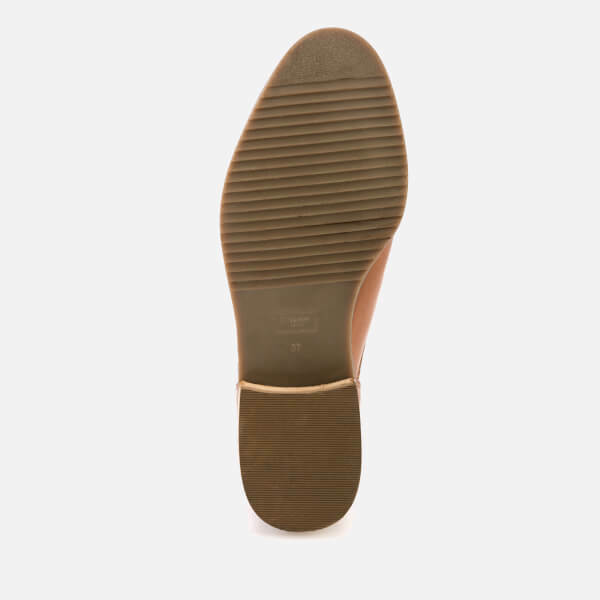 Set upon a contrast, wood-effect midsole with low stacked heel and moulded tread. 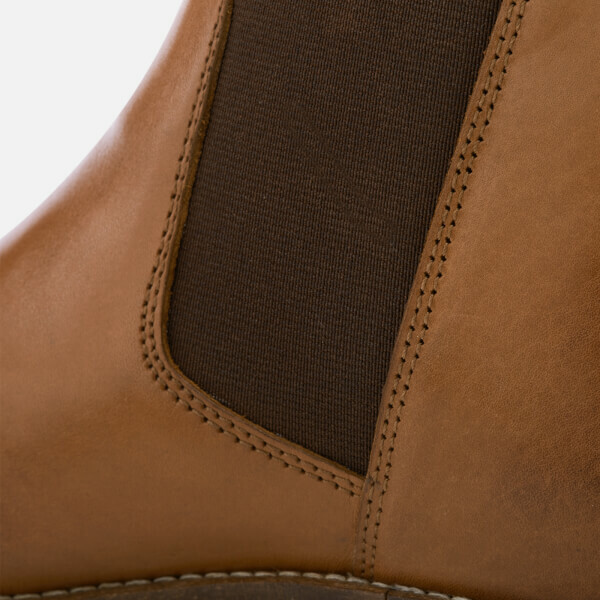 Finished with tonal heel pull tab.